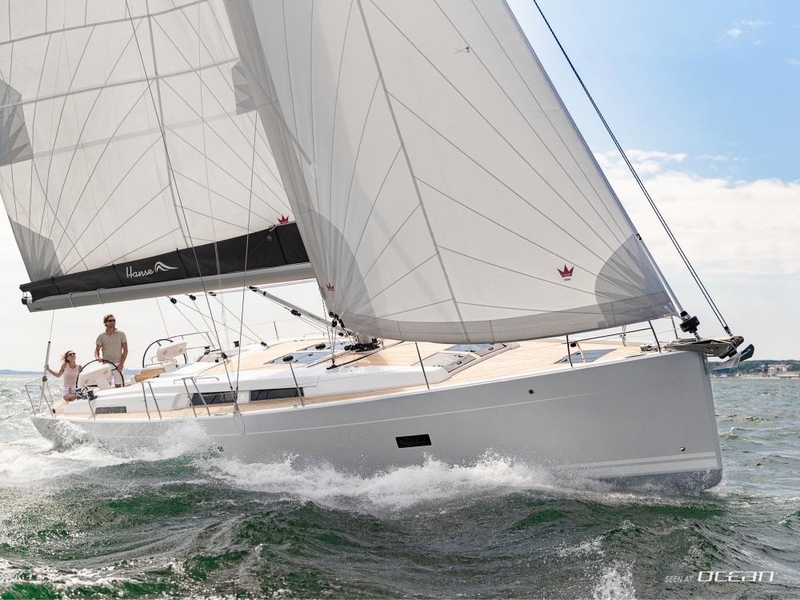 We are proud to confirm a first brand new Hanse 458 joining our sailing yacht charter fleet in Croatia. 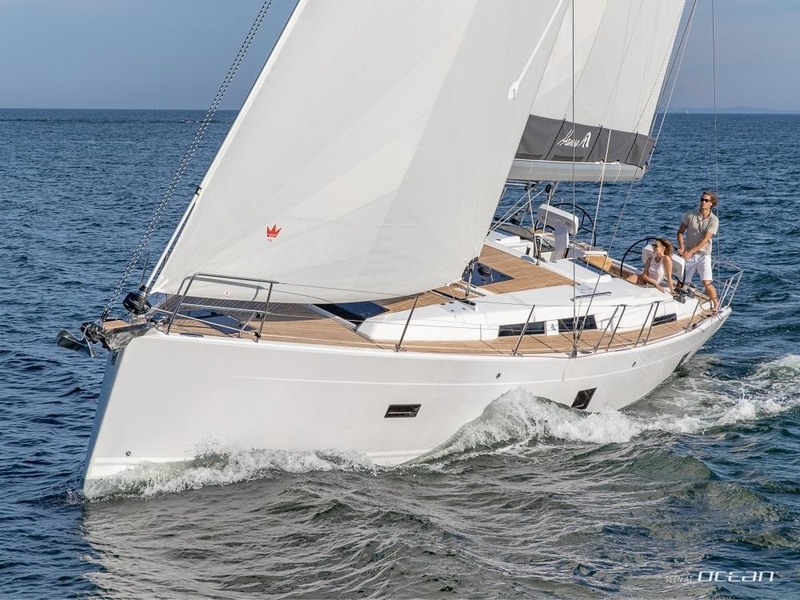 With new models to follow for our bases in Greece and Italy, this stylish new sailing boat is the latest member of the Hanse 8 series. 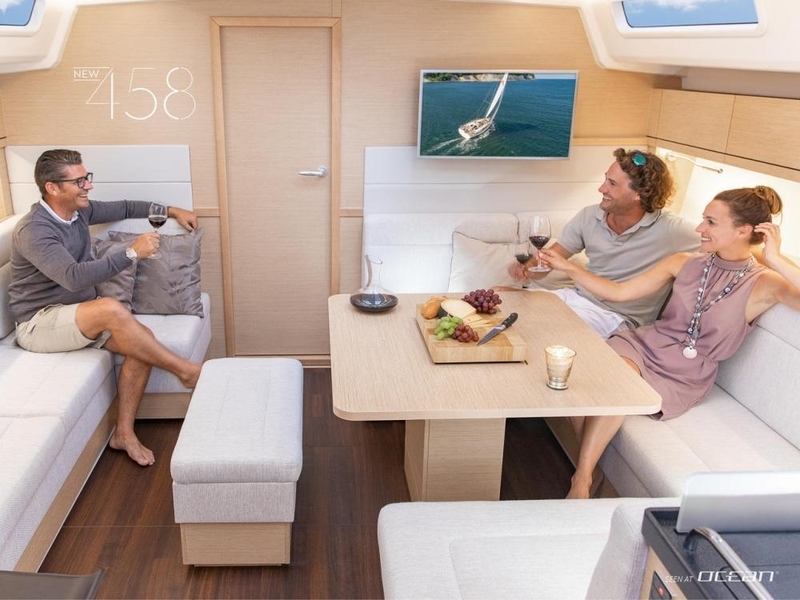 Charter yacht Hanse 458 is characterized by modern interiors paired with innovative features as well as her large cockpit. 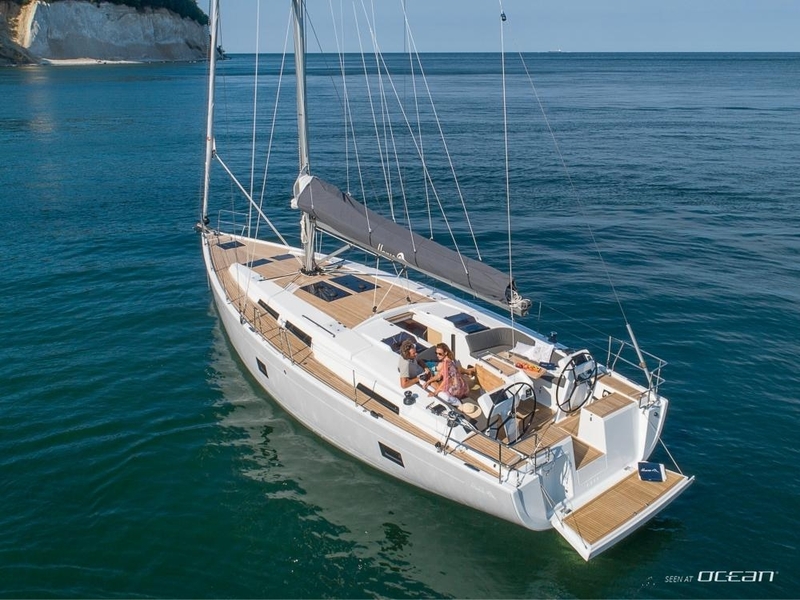 Thanks to the 4 double cabin layout up to 8-10 guests will find comfortable sleeping accommodation below deck. 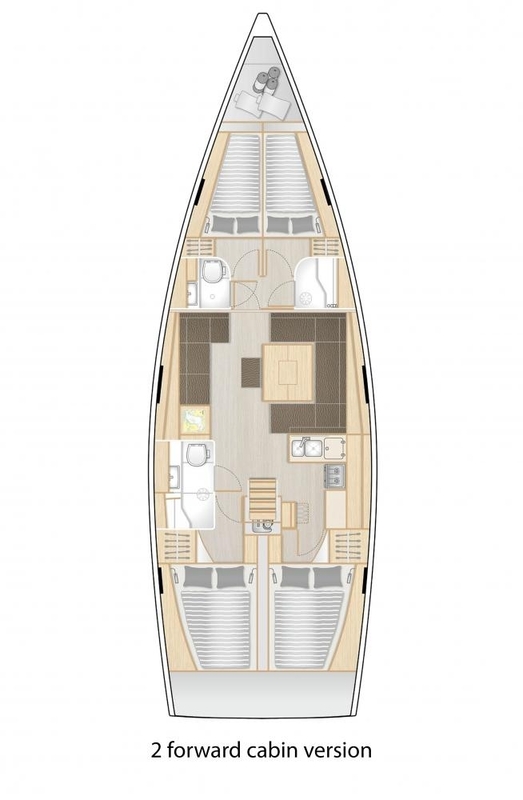 The saloon has been designed to be a spacious living area allowing 8 guests to sit around the dining table. 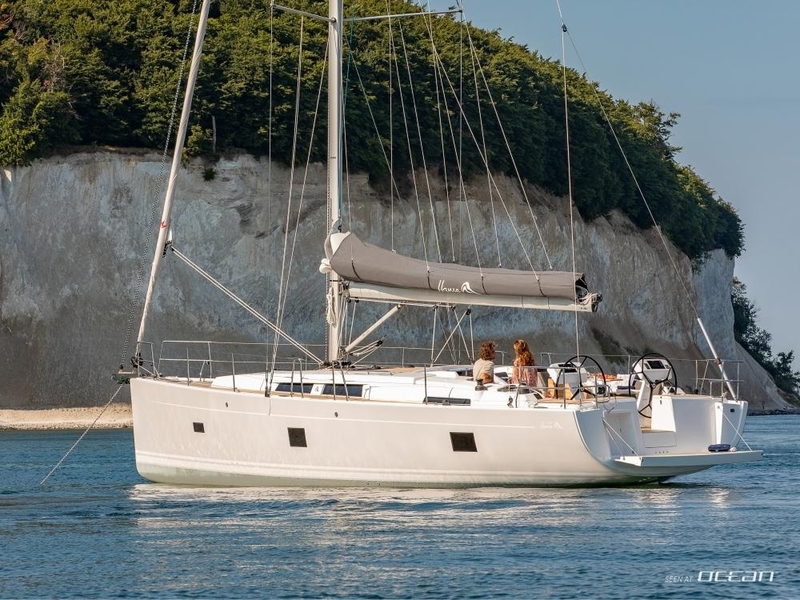 Hanse 458 for charter will be available from Kastela nearby Split with more units to join our fleet. 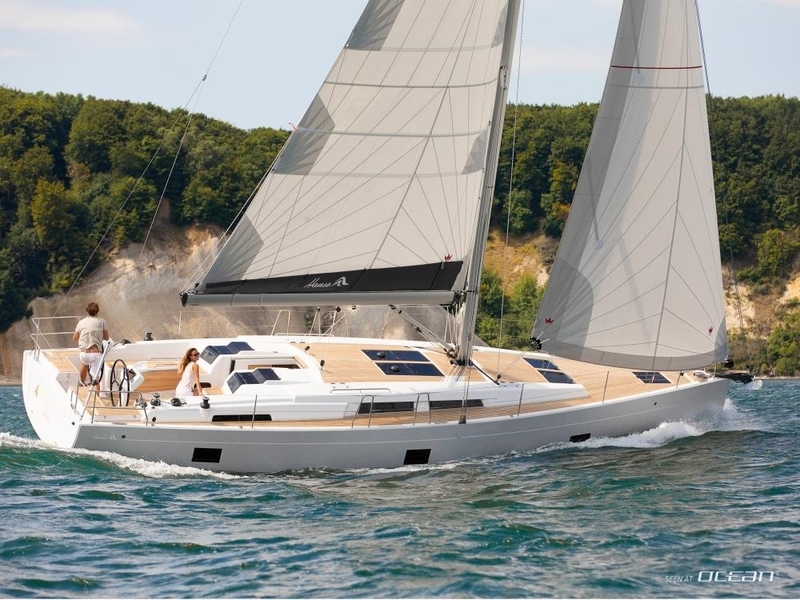 Yacht investors looking to purchase a Hanse 458 and to participate in our yacht management program earning charter revenues are welcome. Please contact OCEAN for more information. 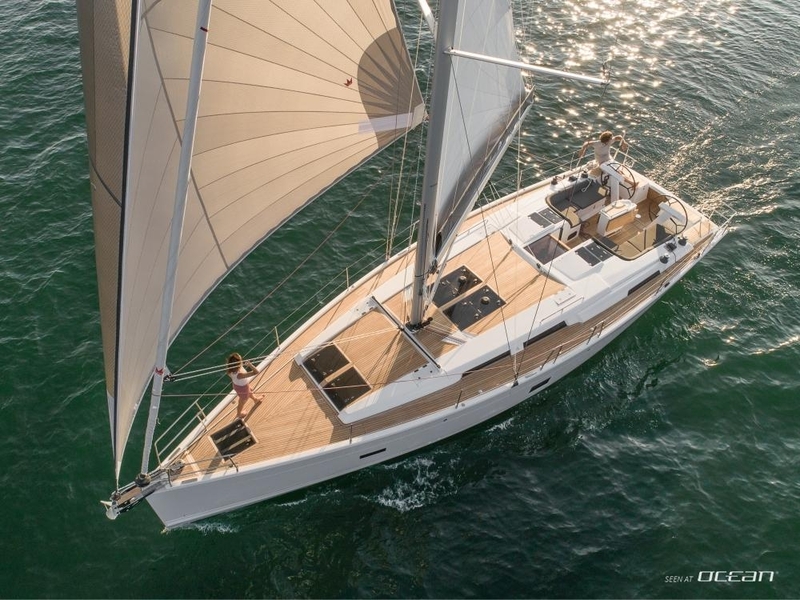 Images courtesy of Hanse Yachts, Germany.